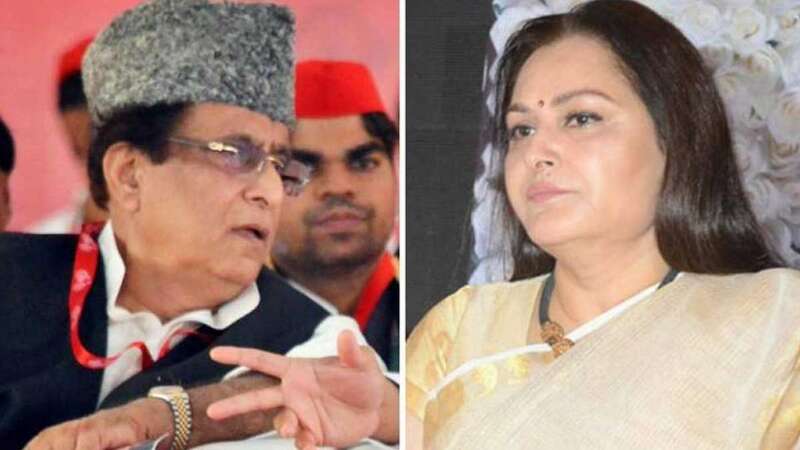 New Delhi : Senior SP leader Azam Khan is now facing heat from National Commission for Women over his one of the speeches allegedly targeting Jaya Prada. Reacting to it, he said he will not contest Lok Sabha Election 2019 if proven guilty. The remark from Azam Khan came after NCW objected to his speech, saying it is disgraceful and will hand him over a show cause notice. While some said that the attack was on Jaya Prada who was once a part of Samajwadi Party but had later shifted her loyalties to Bharatiya Janata Party. Azam Khan retaliated to the claims and said he has not named anyone in the speech. The election for 80 Lok Sabha seats in Uttar Pradesh is scheduled to be conducted in all seven phases. The results will be announced on May 23.